How can one resist an early morning bouquet of peonies that are hand delivered by a kind and generous neighbor? I cannot. 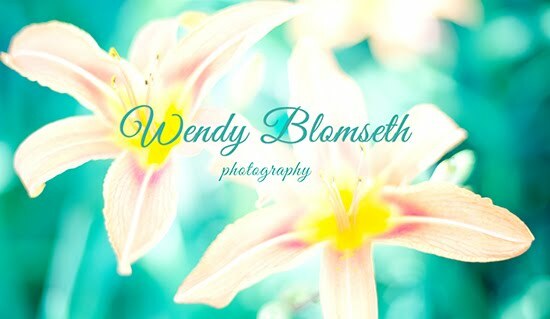 I had packed up all my photography studio equipment four days ago because I was totally convinced that I had created everything I wanted to create with the flowers I had on hand. But early in the morning I got a telephone call from my neighbor Sarah saying she had peonies she wanted to share with me. They were in full bloom which meant they were drooping and were going to be laying on the ground soon. She couldn't bring them in her own home because her cat, Rocky, eats everything in sight, including her flowers. I was helping her out by accepting the flowers. Needless to say, I accepted the flowers with much gratitude and appreciation. 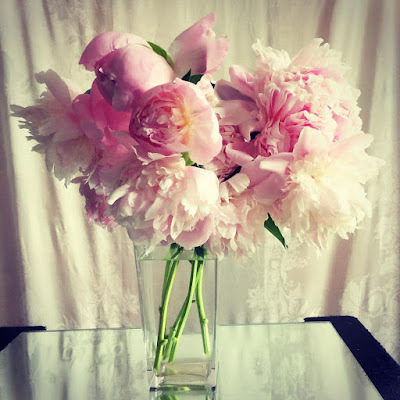 I quickly pulled my posing table and table top mirror into action, posed the flowers in a vase as fast as possible and captured these simply irresistible peonies on my mobile device and ran off to work.